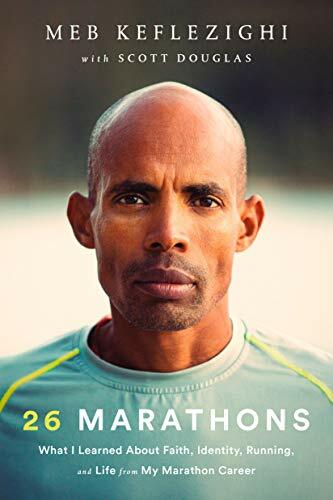 26 Marathons: What I’ve Learned About Faith, Identity, Running, and Life From Each Marathon I’ve Run by Meb Keflezighi and Scott Douglas. Available March 19, 2019. If you run marathons–especially if you’re new to the distance–you should definitely read the book 26 Marathons: What I Learned About Faith, Identity, Running, and Life from My Marathon Career. I’m sure you’ve heard of Meb Keflezighi, who more often just goes by “Meb.” He’s won the Boston Marathon, the New York Marathon, and earned a silver medal at the 2004 Olympic Marathon. Yes, his racing weight is a mere 121 pounds, sub-5:00 miles are “comfortable” to him, and he has managed to finish in the top 10 of multiple marathons despite stopping on course to vomit. But what he has to share in this book, along with co-writer Scott Douglas, is relevant to everyone. Despite his impressive running resume, Keflezighi’s voice is humble, utterly calm (even when describing the aforementioned vomiting episodes), and encouraging. One of the themes woven through his life is to accept that you can not control everything and to find solace in that. 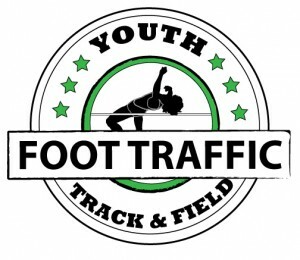 For example, if you get jammed up in traffic on your way to a race start, keeping calm by telling yourself that at least there will be no porta-potty line, you won’t get cold waiting for the gun, the race is chipped so your time won’t be compromised, and that you’ll be motivated by passing other participants as you catch up to your usual pace neighbors. Each of Keflezighi’s 26 marathons is detailed in a separate chapter, which starts out by naming the race, his finish place, and time. You don’t read the book with the same trepidation as a 12-year-old watching Apollo 13 for the first time: you know how it’s going to end. But that takes the importance off the place and time, which are just numbers, and puts the value of his story on the way the race unfolds. In most chapters, there is a bit of description of his training leading up to each marathon, in which he clearly identifies whether or not he felt fit, or healthy, or what challenges he was facing. I think nearly all runners could benefit from this type of self-reflection. Not only is it reassuring to know that even world-class runners struggle to stay healthy at times, but to see the matter-of-fact evaluations Keflezighi performs on his preparation. When preparing for a race, all marathoners (newbies especially) should trust their training and listen to their body. Keflezighi is also very honest about mistakes he made in training and racing. He explains how and what he learned from each mistake. Many professional athletes struggle with recurring injuries, and the way that they (well, Keflezighi, at least) face them head on to get past them as much as possible is quite different from what many runners do … run on it and hope it goes away on its own. This could be a quick read, but I recommend you take your time. This would be an excellent book to share with your training friends for a little running book club. You could read one chapter each week before your training run, and then talk together about what you got from the chapter. You’ll be able to truly absorb each lesson and see how it could apply to your running and the way you approach problems. 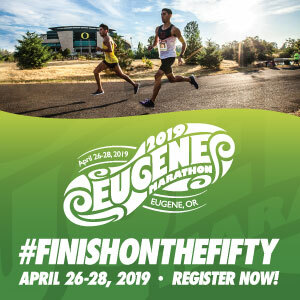 Maybe you could even finish each run with a couple push ups, just to honor Keflezighi who did so much for U.S. distance running over his career. Find it here on Amazon; the book will be released on March 19, 2019.